My own personal meteor hit today. What up, Russia? We should hang, yanno? 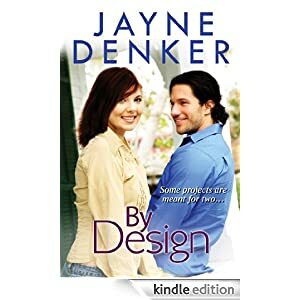 Anyway, in the meantime, By Design, my first of three novels with Kensington Publishers, is now up at Amazon! Go forth and preorder!